This home was also known as the Wainwright House and served as the rectory for St. John’s Church until the current rectory became available. The nominating owners, Linda and Keith Nolan, also found information that said that the bricks from the home made from a local brick mill. This brick Victorian is the second one to stand in this location. The first home was made of wood and burned down in a fire. The owner had a similar house built but this time in brick. Charles F. and Ella (Bartlett) Clark live in this home for 50 years. Ella’s father, Horatio Bartlett, had the home built and owned it for six years in the beginning. Another prominent family, the Nilsens, also lived in this home. Theodore Nilsen was the president of the Woolen Mill. Other owners include the Shreve’s, Mildred Scott (who had an antique shop in the carriage house), the Imber family who raised many children in the home, and David and Rachel Holgate, the nominating owners. 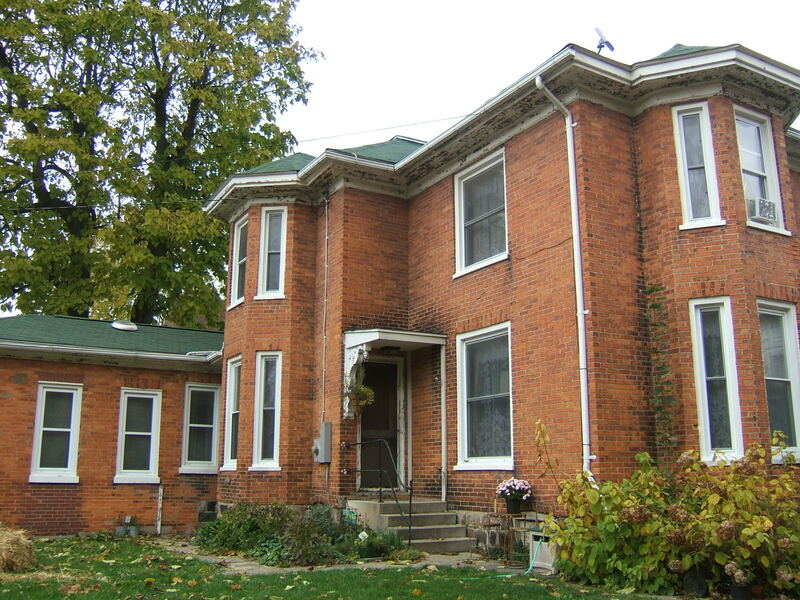 This Italianate home is part of a farmstead that has been continually farmed since 1850. The original owner of the designated home was Marcus Wood although the property had been lived on and farmed prior to that by members of the Barker family. Interestingly, the bricks of the home were made on-site while it was being built. Other owners include Ed Way and Jennie Young, Frederick and Ula Washburn, Albert and Jessie Rasussen, and the nominating owner Joanne Rasmussen. 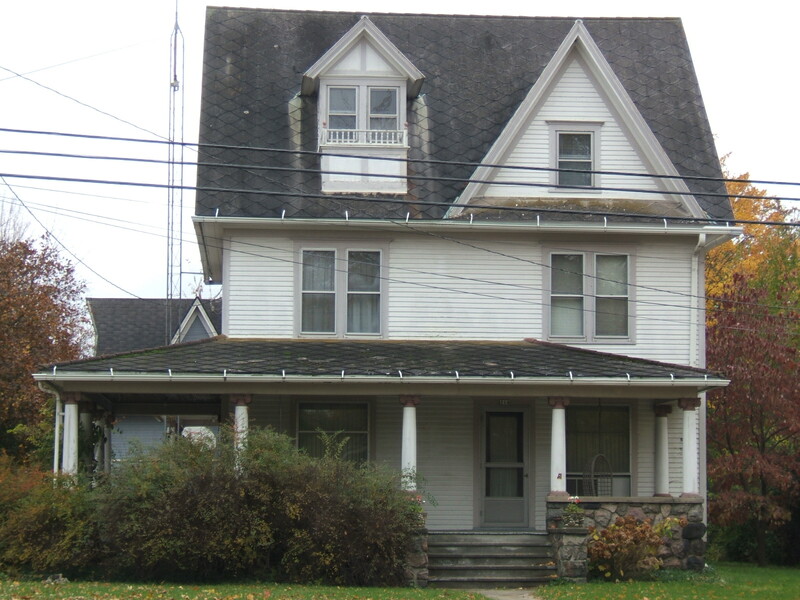 Known as the “Monaghan House”, this home was actually originally owned by Joseph Jackson Sr. It was also owned by John Tuttle Sr., a Clinton family doctor, and by Jennie Tuttle, Frederick Miller, Jennie Davis, John and Helene Monaghan and by nominating owners Daniel and Holly Nicole Goodman. 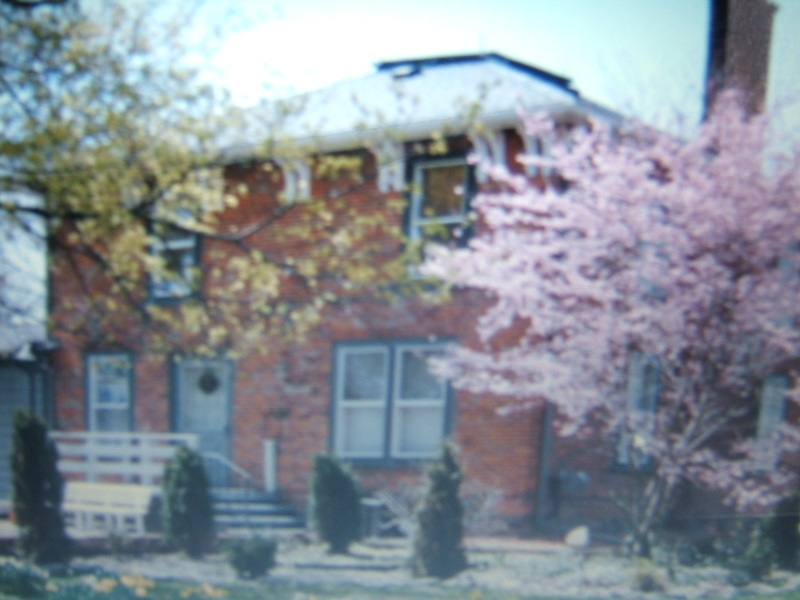 Jacob and Mary Reiser built this Village home and also maintained their farm on Willow Rd. Mr. reiser was manager of Clinton grain. They delivered coal and Mr. Reiser kept the horses and wagons in the barn on this property. The house's main portion is American Four Square Style with additions. 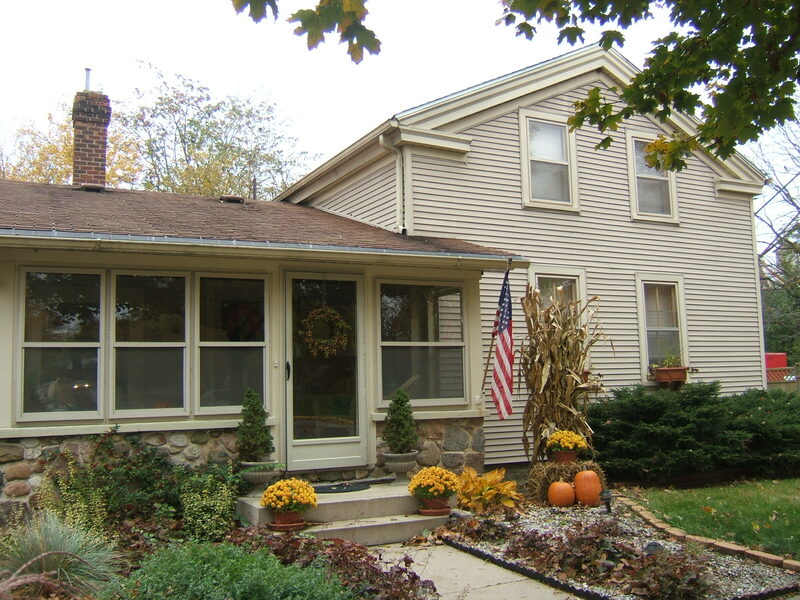 An attractive feature of this house is the fieldstone foundation and the wrap around porch. The Reiser' daughter Leora Reiser Kane inherited the home in the 1950s and she sold it to the nominating owners, Martin & Sharon Scott. This grand building is a common site for anyone entering Clinton. 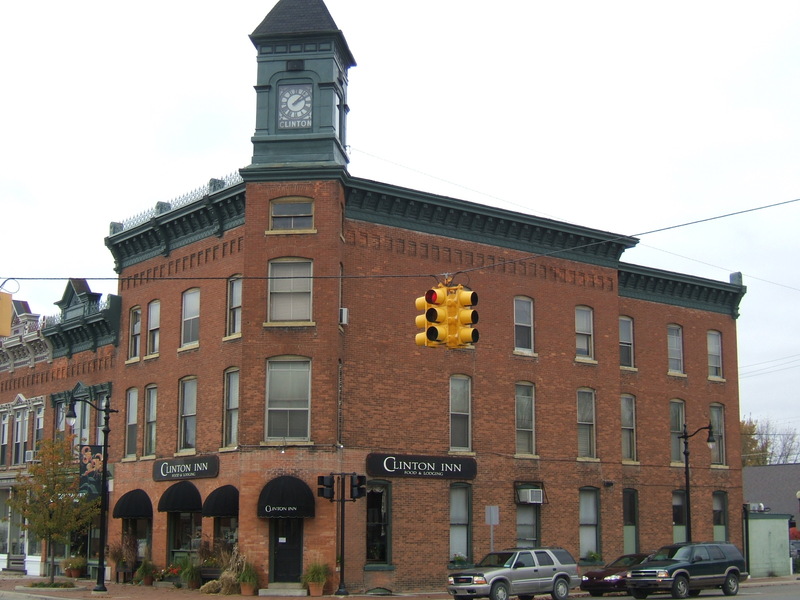 It is what we currently know as the Clinton Inn, however it was once also known as the Clintonian Hotel. The original owner was Alonzo Clark and there have been numerous owners since then. The nominating owners are Mark and Laurie Pedersen. 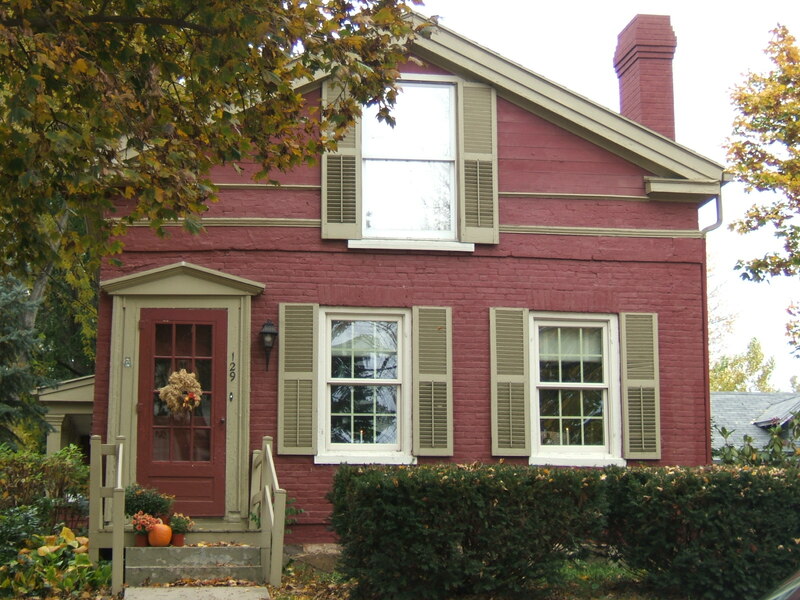 This is a beautifully maintained Greek revival style home. It even has an old water pump still present on the premises. The nominating owner is Janet Davis. The original owner was Achsah Field. 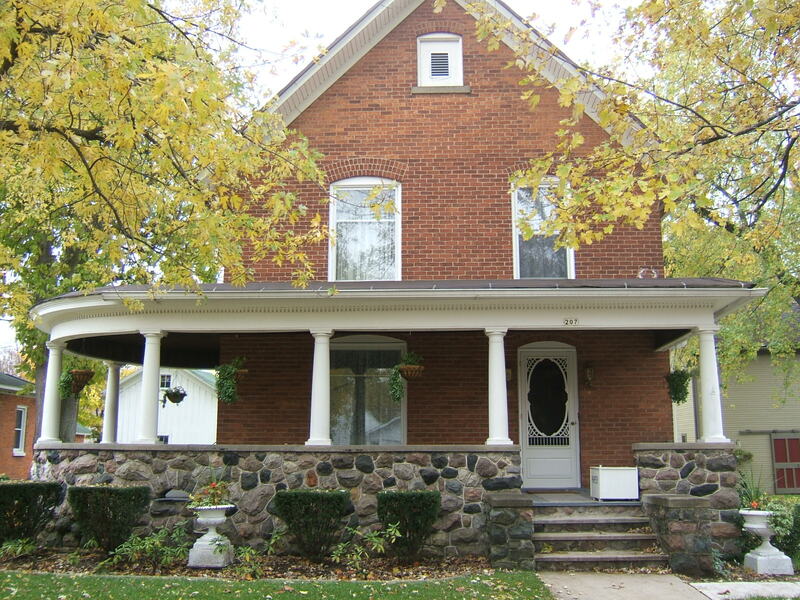 This is a beautiful brick home whose original owners were Mr. and Mrs. Christopher Wallinger. After that you will find amazing that this home is that it has been in the same family ever since. There was Luzetta Way, Hazel Way, and the nominating owners, Robert and Mary Jane Way. The nominating owners, Don and Mary Houghton, have lived is this Italianate home for almost 50 years. 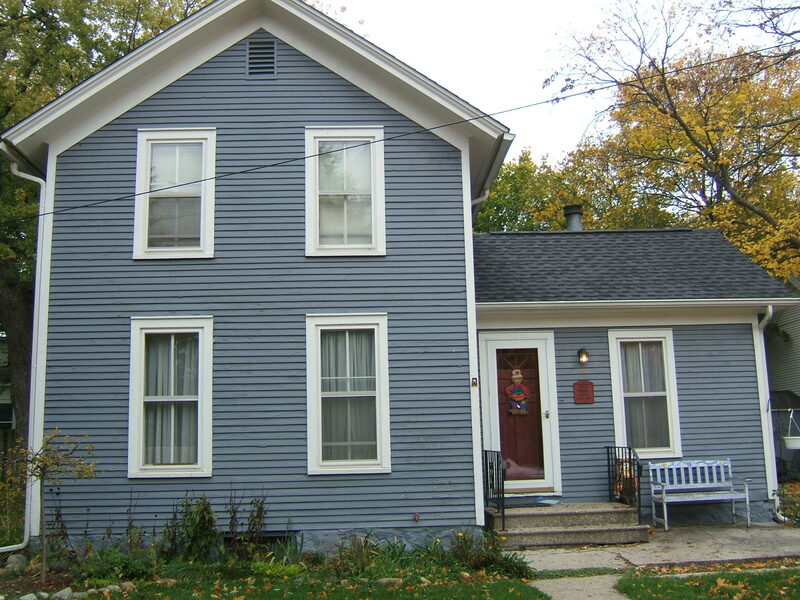 There was once a Baptist church next door and this home was used as the church parsonage. 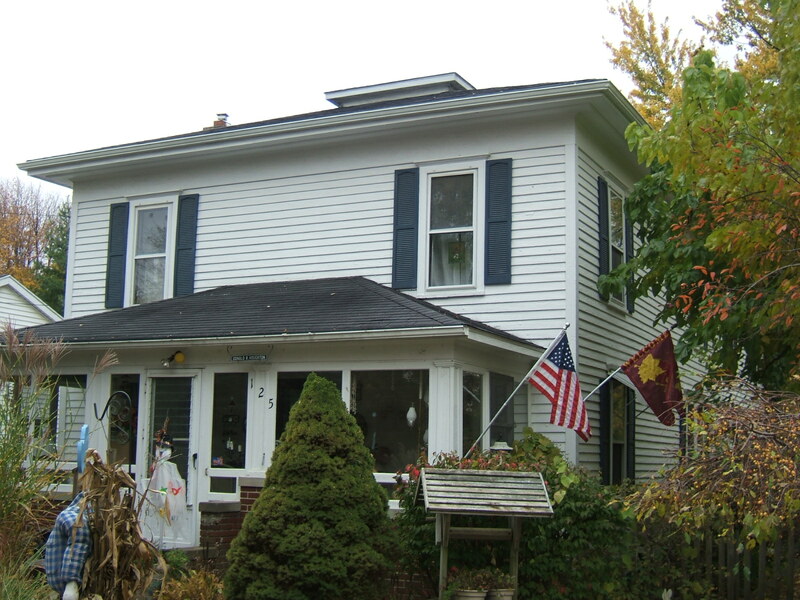 Interestingly, the home was also once owned by the Clinton Woolen Mill.